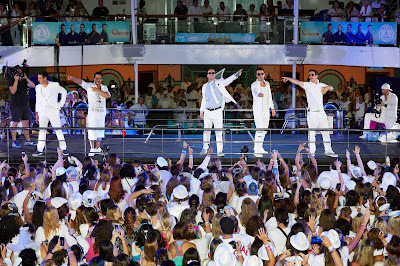 Tune into #RockThisBoat: #NKOTB on Wed, June 1 at 8:30P/7:30c! This post was sponsored by the Role Mommy Writer's Network. All opinions are 100% my own. I am from the generation of New Kids on the Block super fans and I remember the huge, HUGE amount of fans they had and New Kids on the Block on everything - bedding, posters, bumper stickers, anything you could put those boys' faces on, people had everywhere!! They were a big deal! And now they are BACK!!! This summer they are back again with the second season television series premiere of ROCK THIS BOAT: NEW KIDS ON THE BLOCK (NKOTB) on Wednesday, June 1, 8:30/7:30--only on Pop! Season two of the music reality series brings fans intimate, unprecedented access to NKOTB in 10 new television episodes. 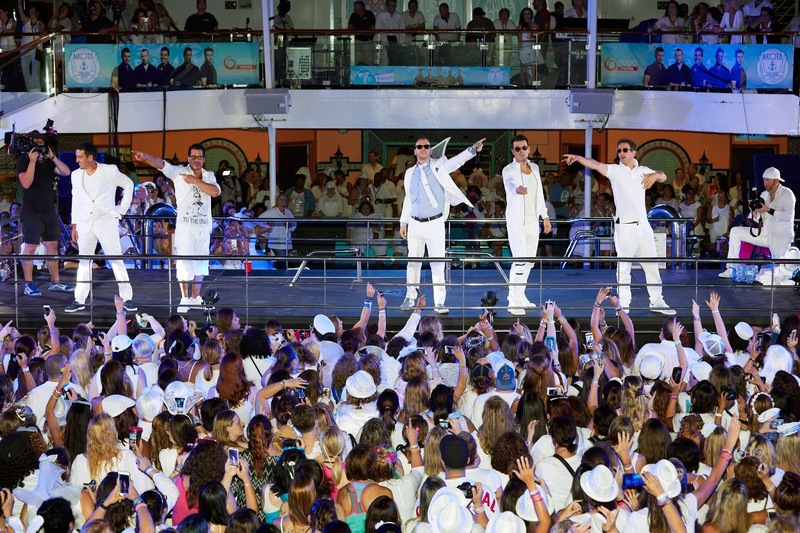 For a die-hard Blockhead, it’s the vacation of a lifetime: A four-day cruise with New Kids on the Block, one of the hottest boy bands in history. Follow along with Donnie Wahlberg, Joey McIntyre, Danny Wood, Jordan Knight, Jonathan Knight and their wildest fans when the sold-out ship sets sail and their unforgettable journey begins. In season two of ROCK THIS BOAT: NKOTB, the cameras focus directly on the band with unprecedented access to all five members as they engage with each other and rock out with their fans, both on- and off-stage. 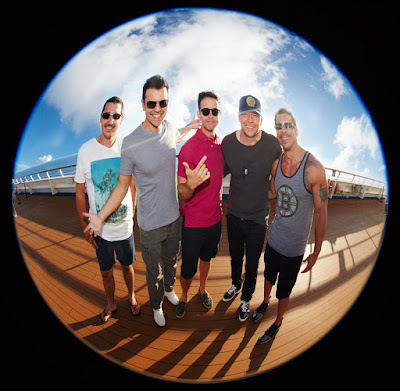 This season will give fans a whole new perspective on the NKOTB cruise as they experience it through the band members’ eyes with pre-cruise video shot in their homes, exclusive access to rehearsals for deck parties and concerts, and revealing looks inside their cabins. Also, new for season two are five consulting producers behind the camera who are die-hard NKOTB fans, representing the voice and perspective of the band’s most loyal followers. So DON'T FORGET to get closer to New Kids on the Block than ever before in season 2 of Rock This Boat, premiering Wednesday, June 1, 8:30/7:30--only on Pop!